Last edited by C!C@; Feb 2nd, 2014 at 11:33. Gonna be massive from what I hear! If this is what the next 3 hrs gonna sound like I may need to tie myself up to a chair cuz I'm gonna go nuts... This is fantastic so far!!! 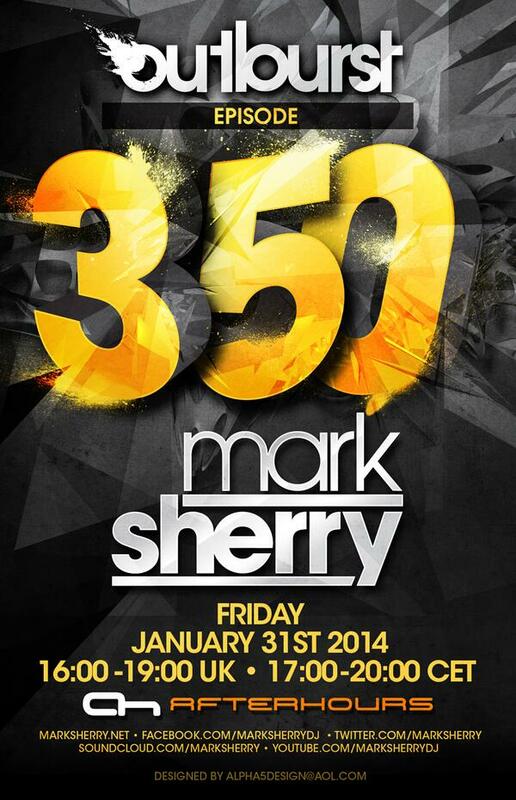 Big Congrats for my favourite Dj and Producer: Sir Mark Sherry!